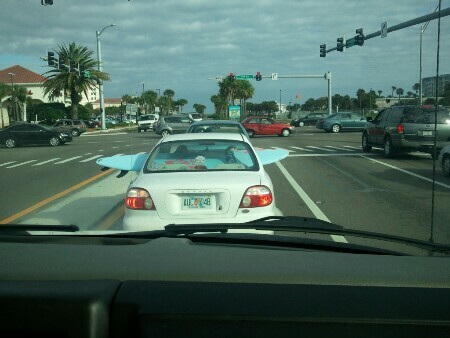 Because surfing is just that important. Carrie b commented on Where I ask my husband what to blog about and he says, “birds and bees”. BeckyJ commented on Where I ask my husband what to blog about and he says, “birds and bees”. Kait commented on Live cats are the new ceramic gnomes, I guess. Powered by Flexibility 3 which is a seriously awesome theme that is super easy to work with. And it's free!